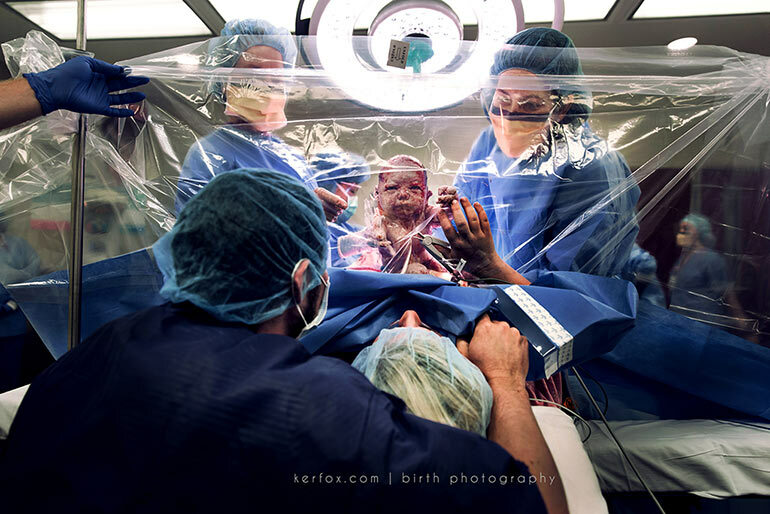 It’s hard to capture the emotions experienced during birth. The anticipation, the exhaustion, the adrenaline, the joy. 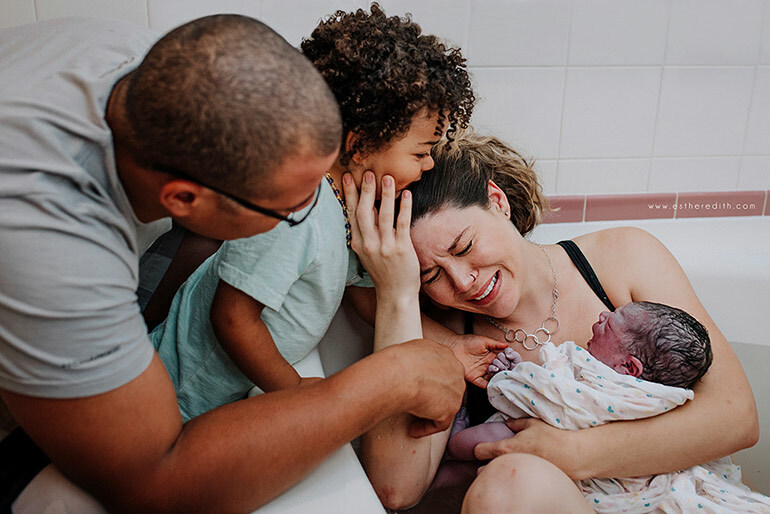 Although we remember our babies’ births forever, the exact details and array of emotions are often hard to recall and describe. Well, get ready, because you’re about to experience them all over again. 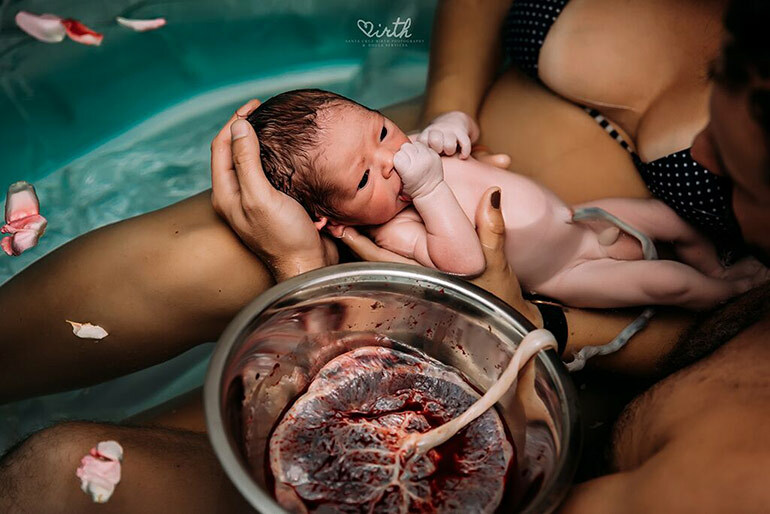 Welcome to the world’s best birth photography, If you’re ever doubted the sheer power of a photo to take your breath away, to put a lump in your throat and a tear in your eye, these incredible birth images will change your mind. 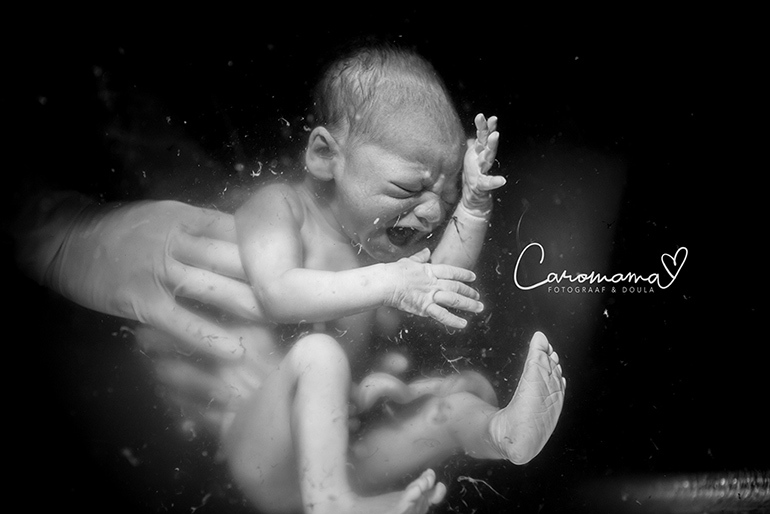 It’s no wonder more and more mums rely on a birth photographer to document this journey for them. 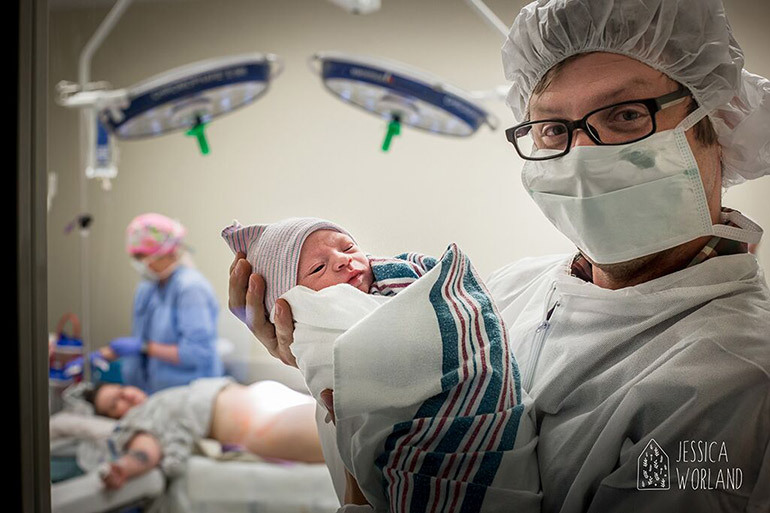 Birth photographers follow you into the delivery room. 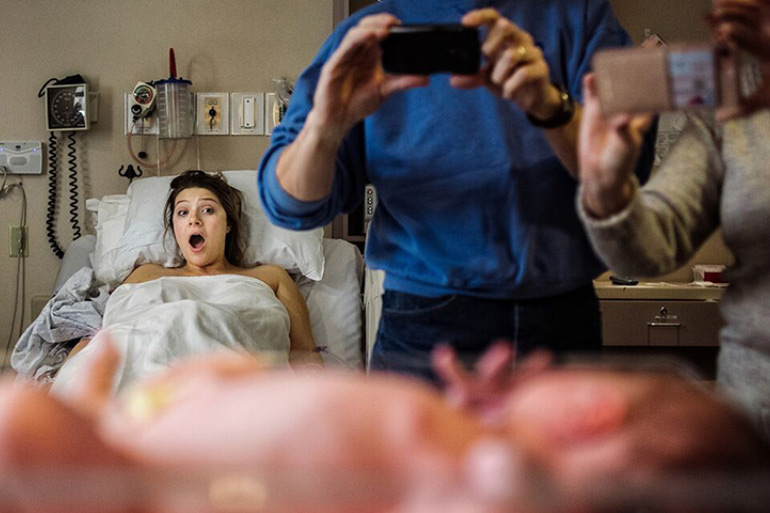 They snap photos in your most vulnerable moments and bring your birth to life. Forever. It’s an incredible gift to have. And one that deserves recognition and honour. 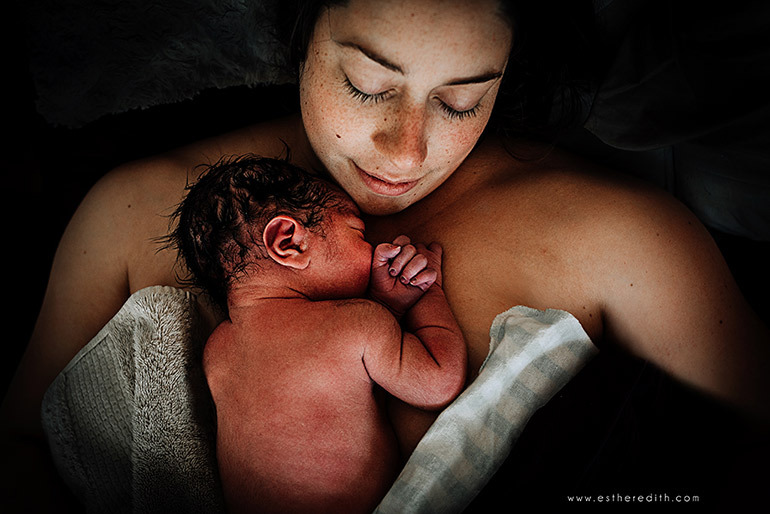 Which is exactly what the International Association of Professional Birth Photographers strives to do. 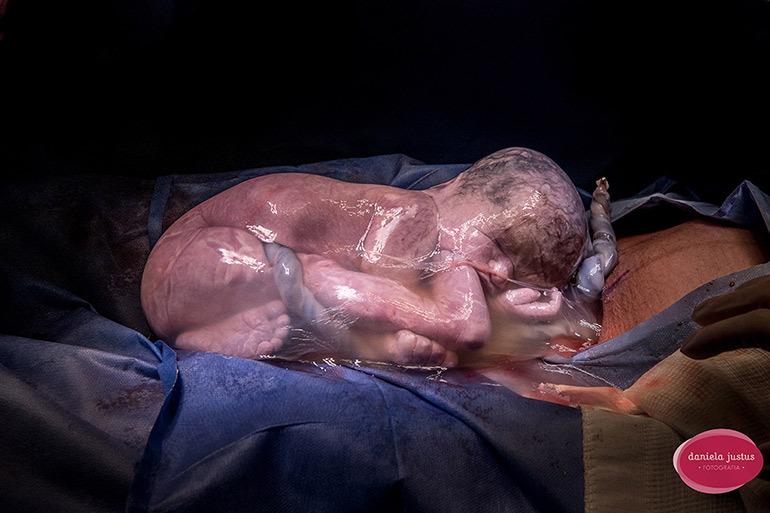 Once a year the best of the best in birth photographers submit their photos to the Birth Photography Image Competition. That’s 1,251 professional photographers from 51 countries. 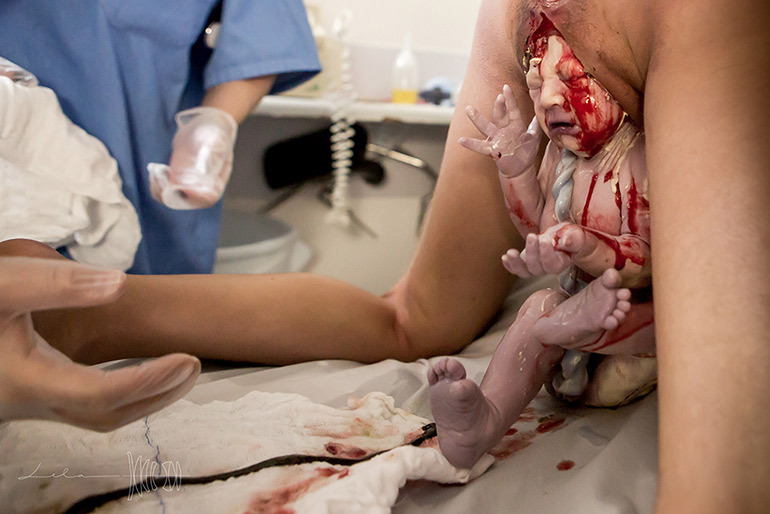 Now come see the judge’s picks for best birth photos. From first contractions to first cuddles and every moment in between. 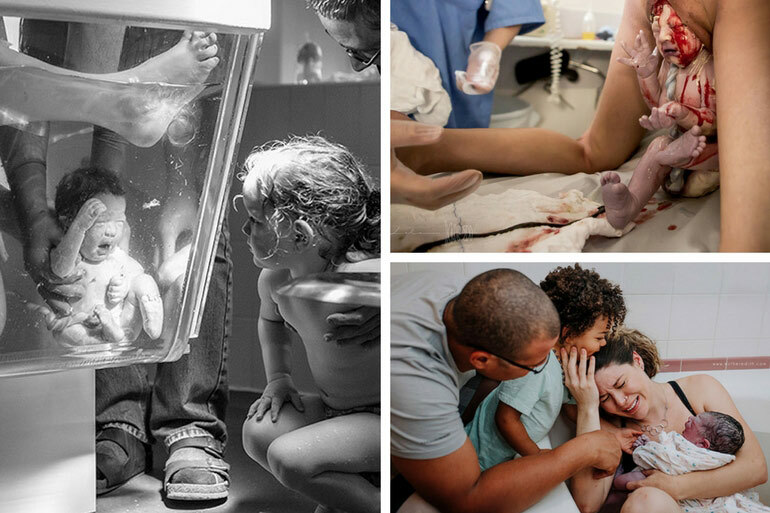 These empowering birth photos are the winners of the International Association of Professional Birth Photographers 2018 Competition. 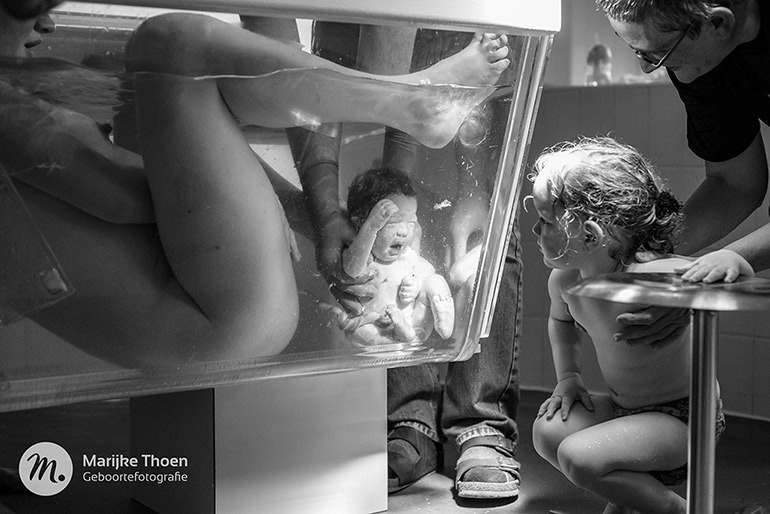 Belgium photographer Marijke Thoen took home the Overall winner prize for an incredible water birth shot. 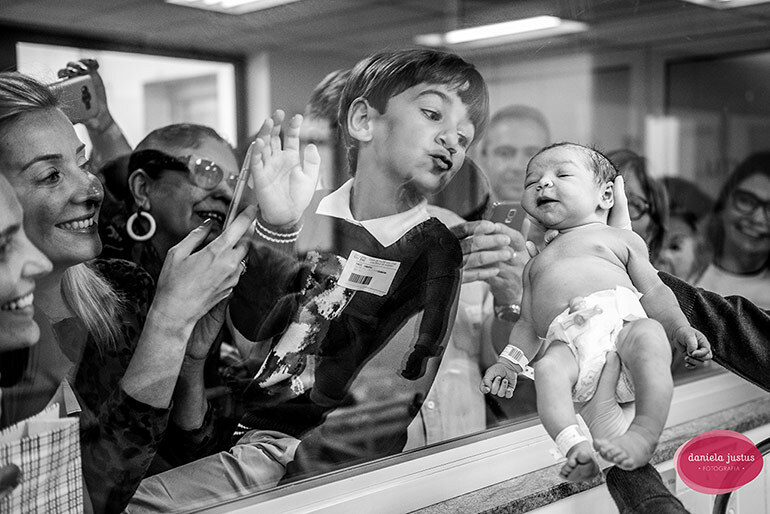 And what an unforgettable image, as big sister watches her new sibling slide into the world. 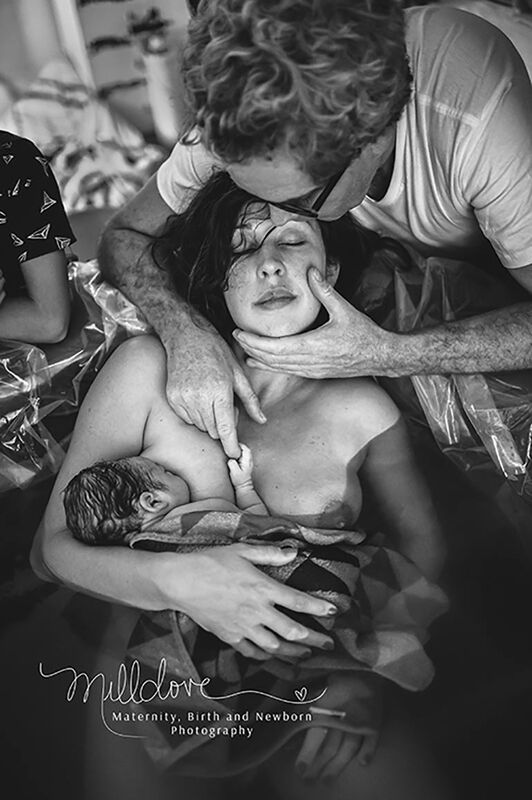 Incredibly enough, Marijke also won the 2016 competition for a photo of the couple’s first baby, who also features in the winning 2018 photo. 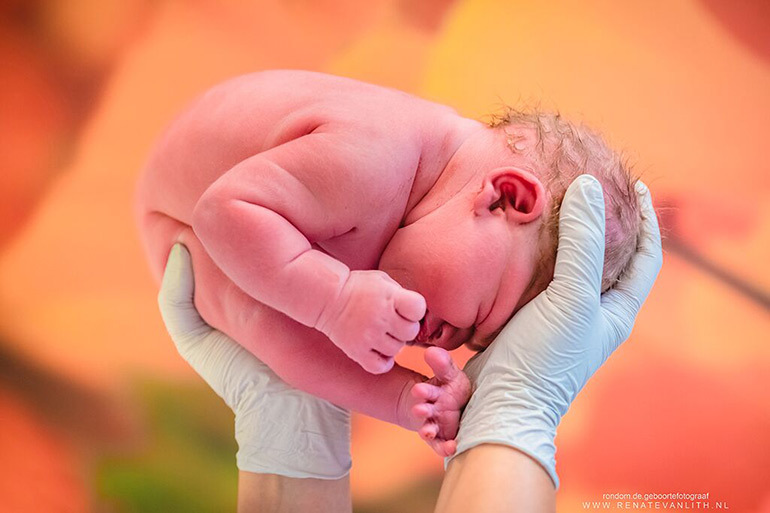 The IAPBP also has a Member’s Choice category, allowing their 1200+ members have their say on the best of the best in birth photos. Esther Edith’s Three Becomes Four was the Overall Member’s Choice winner. Honourable mentions went to 12 more photographers including Brazilian photographer, Lela Beltrão, Belgium Photographer, Caroline Devulder and American photographer Neely Ker-Fox. And here’s some more images from the competition we just loved and wanted to share with you.